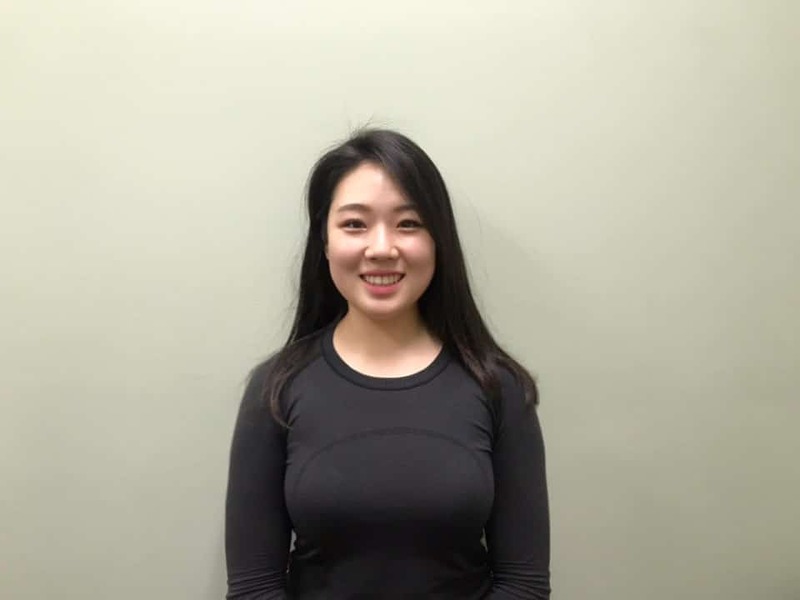 Alicia Jihyun Lee is a Registered Massage Therapist of Evergreen Clinic. Alicia deals with exercise-related injuries and overuse injuries from work and daily life to help client recover efficiently. She is trained to design customized rehabilitative exercise for people with different type of injuries. She has experience in active rehabilitation, hydrotherapy, trigger point pain release, core strength program and post- motor vehicle accident rehab program. Alicia love to share her rehabilitation knowledge with people who want to achieve their personal health and fitness goals. Alicia graduated from the West Coast College of Massage Therapy and also has achieved a Bachelor of exercise science kinesiology from University of Fraser Valley. she is also member of the British Columbia Association for Kinesiologist, member of College of Massage Therapy in BC and Canfitpro certified Personal Trainer. clinic, Alicia enjoys strength training at the gym. Alicia Lee is fluent in English and Korean.